The Anglo-Saxon epic has been acknowledged many times as one of the major sources of inspiration for J.R.R. Tolkien’s The Lord of the Rings. The world in the poem is easily comparable to Rohan and beyond. 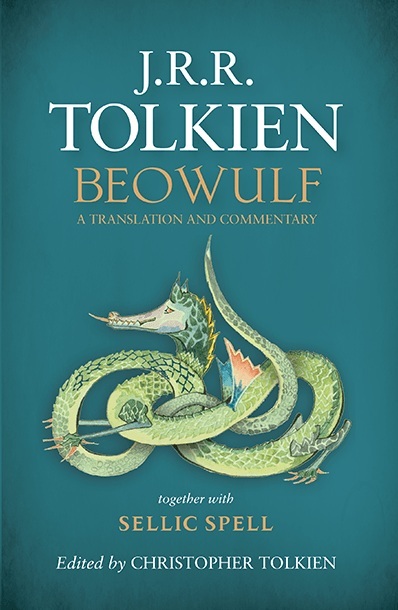 The character of Beowulf himself has been placed under scrutiny and analysed alongside other characters from Middle-earth, including Aragorn and Bard the Bowman. The Geat hero, however, shares a close affinity with the majority of the kings of Rohan. Indeed, one could argue that many of the qualities and characteristics found in the House of Eorl can be attributed to Beowulf as an individual. The events that shape his life can be gleamed from the lives of Théoden’s ancestors.